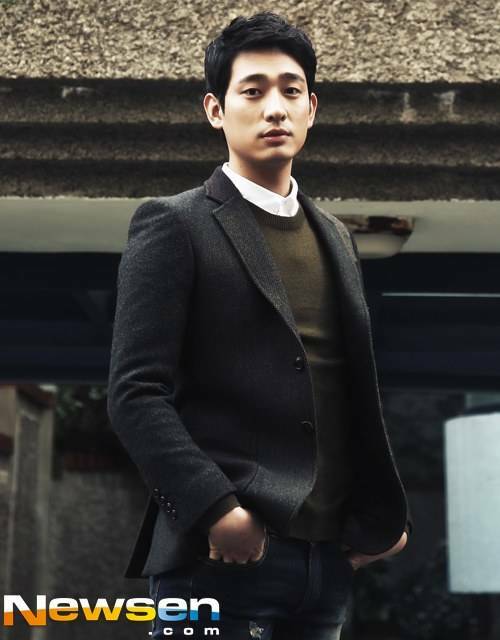 Yoon Park cast for "Seoul Passion"
Yoon Park has been cast for the title role of omnibus movie, "Seoul Passion". This movie is an omnibus movie by seven independent directors. It's about the love and relationships of youths in Seoul. Yoon Park also stars in director Kim Tae-yong's short film "Spring Fever". He plays the role of Sang-won. He is a high school student who works in an electronics outlet and will express the loneliness of living in Seoul through romance with one of the female owners down there. "Seoul Passion" is going to be the opening film for the 2013 Seoul Independent Film Festival at the end of November. "Yoon Park cast for "Seoul Passion""